Thousands of cook books in excellent condition. Electronic bookstore devoted to food & drink. 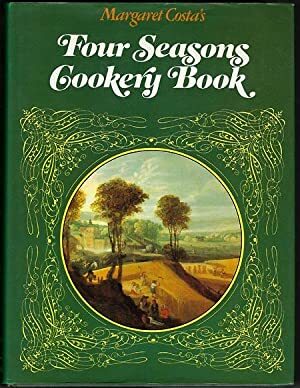 In-depth knowledge of used, rare and out-of-print cookbooks. Please e-mail (cookbookjj@gmail.com) if you have a question please put "abe question" as the subject line. Book id number(s) and order/purchase order id help me answer your question quickly and accurately. Books not as described may be returned. I absolutely require that you contact me for instructions before mailing the return. Not returnable for any other reason. Books are protectively wrapped and placed in a damage resistent container for their journey via the Postal Service. Shipping costs are based on books weighing 2.2 LB, or 1 KG. If your book weighs more, I may contact you to let you know an extra shipping charge is required. PayPal orders receive complimentary electronic tracking.